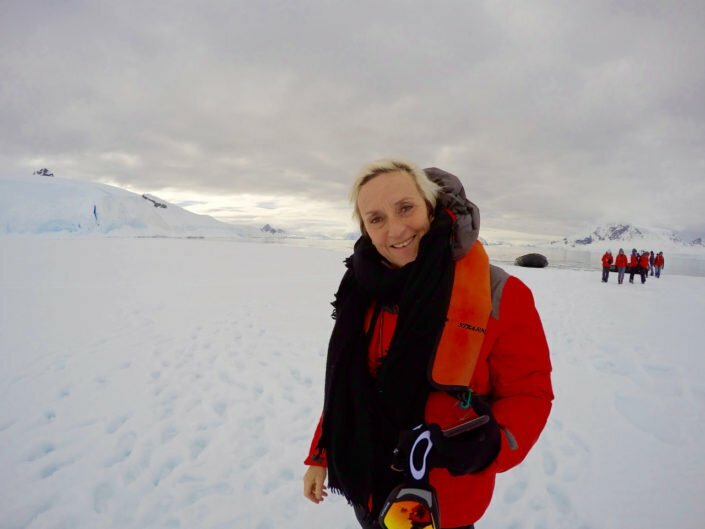 We ask some remarkable and interesting women who have travelled widely about their favourite 5 places to visit in Australia. These are their choices and their reasons for choosing them. They also include some travel tips that have stood them in good stead. For centuries, empires, governments and global companies have vied with each other in displays of wealth, grandeur and power along the Bund in Shanghai. For close to a quarter of a century, one Australian woman has maintained her position on the Bund with no power other than the power of her reputation. 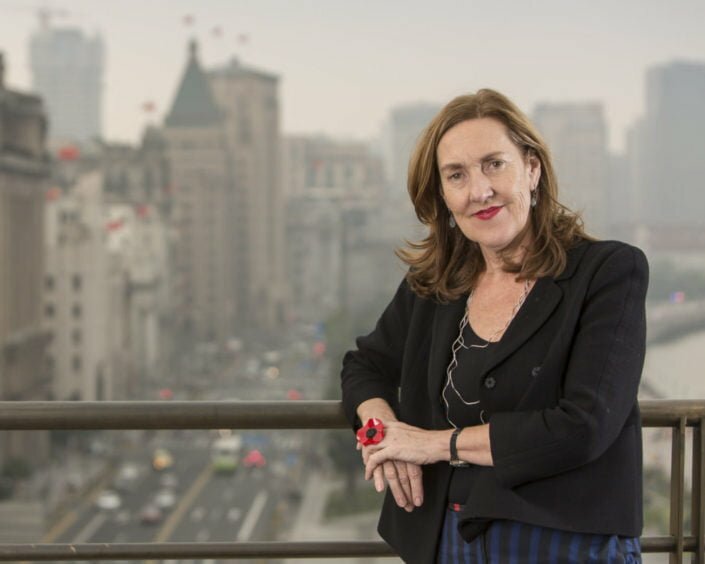 Michelle Garnaut, CEO of the M Restaurant Group, has established restaurants and lounges that have pioneered independent fine dining in both China and Hong Kong. 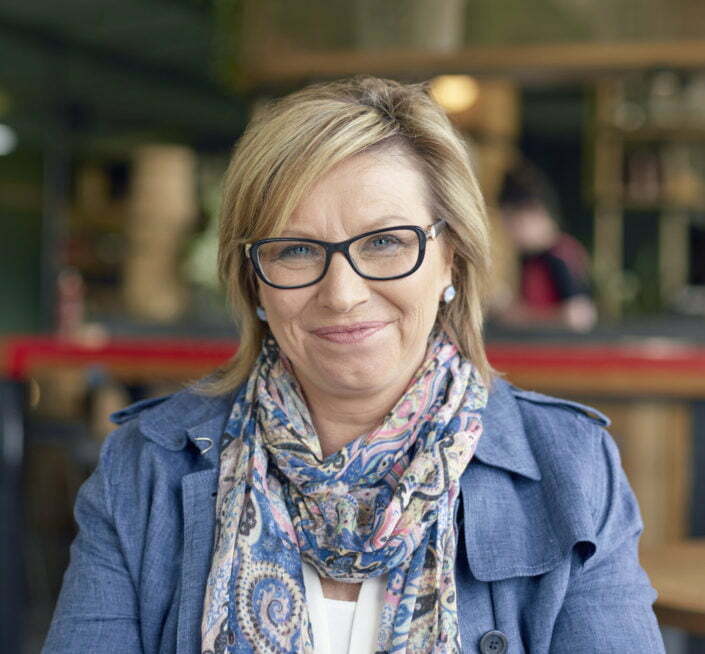 Rosie Batty made Australia listen. Her son, Luke aged 11, was with his father playing cricket in the park when his father walked over to him and killed him. In expressing her personal grief, Rosie compelled us to see that family violence was our business. She made us see that the plight of thousands of women and children could one day be our plight, or that of someone close to us. Maureen Wheeler AO is a pioneer of landmark enterprises in both travel and in the cultural life of Melbourne. She was the co-founder, with her husband Tony, of Lonely Planet books - guides as indispensable to travellers as their backpacks or suitcases. Maureen was also the co-founder of the Wheeler Centre in Melbourne. This centre for books, writing and ideas played a critical role in Melbourne achieving its status as a UNESCO designated City of Literature. 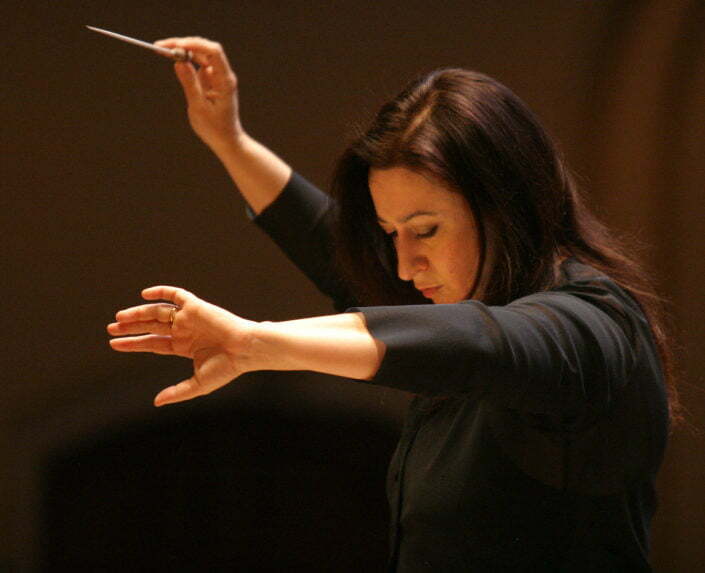 Maestro Simone Young AM is one of the world’s great opera and concert orchestra conductors. She has been called a ‘superconductor’, a conductor whose elegance and power, strength and sensitivity on the podium inspire her orchestra. 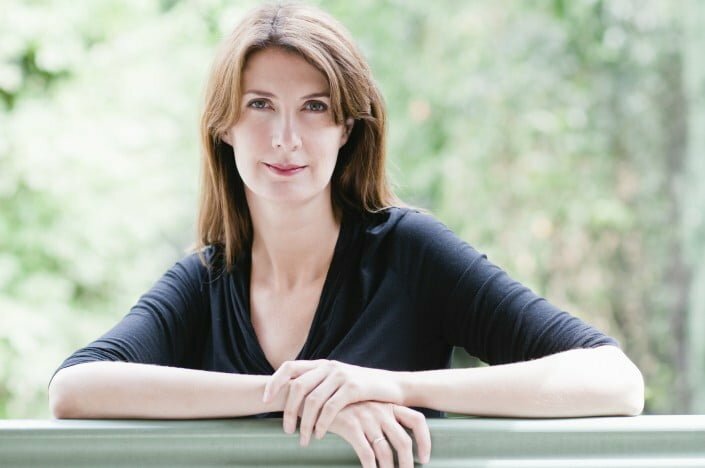 She is a highly esteemed interpreter of the works of Wagner and Strauss, Mahler, Bruckner and Brahms, as well as those of contemporary composers. 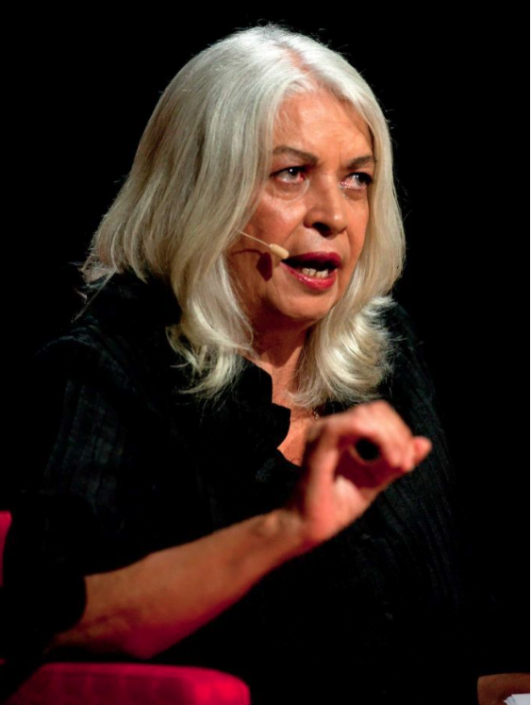 Professor Marcia Langton AM is an anthropologist and geographer and holds the Foundation Chair of Australian Indigenous Studies at the University of Melbourne. She is a strong Indigenous leader with an unwavering commitment to achieve justice for her people. 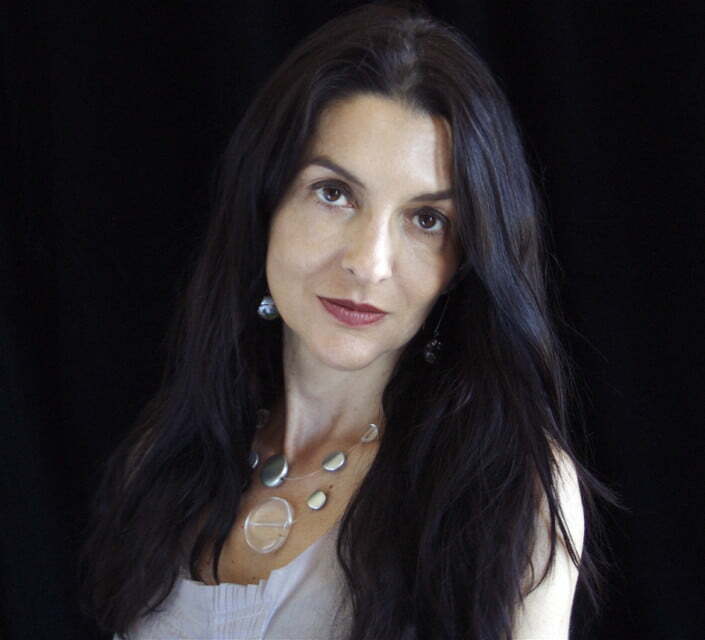 Anna Goldsworthy is an acclaimed solo pianist, memoirist, playwright, and librettist. She has performed widely, particularly at festivals in Australia and throughout the world. As a chamber player, she is a founding member of the celebrated Seraphim Trio. 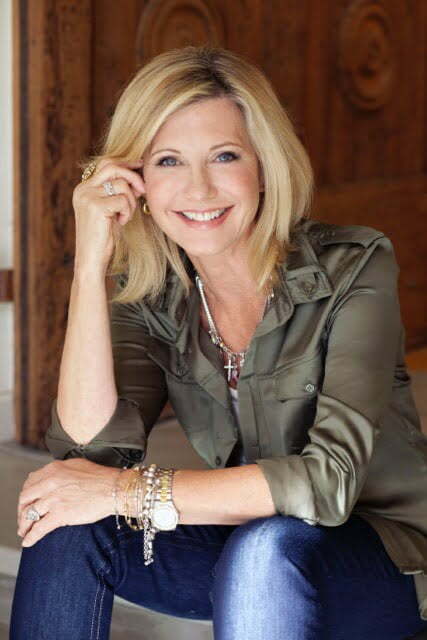 Her two memoirs, 'Piano Lessons' and 'Welcome to your New Life', have been widely acclaimed. 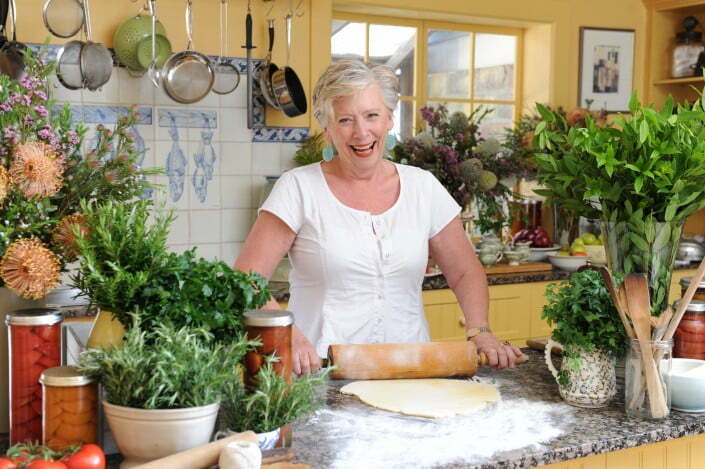 Maggie Beer is an outstanding figure on the Australian culinary scene and was recognised on a postage stamp of Australia Post Australian Legends. She is known for her beautiful and accessible cooking using fresh, seasonal produce sourced locally. Now that the issue of domestic violence is on the national agenda, we recall that 41 years ago, Anne Summers lead the charge into an abandoned building in Sydney and co-founded Elsie, the first women’s refuge in Australia. When photographic artist Polixeni Papapetrou chose her 5 favourite places to visit in Australia, they were not just travel destinations. They were landscapes that captured her imagination and inspired her to transform them into her art. Dramatically beautiful, they are insightful and unsettling works. 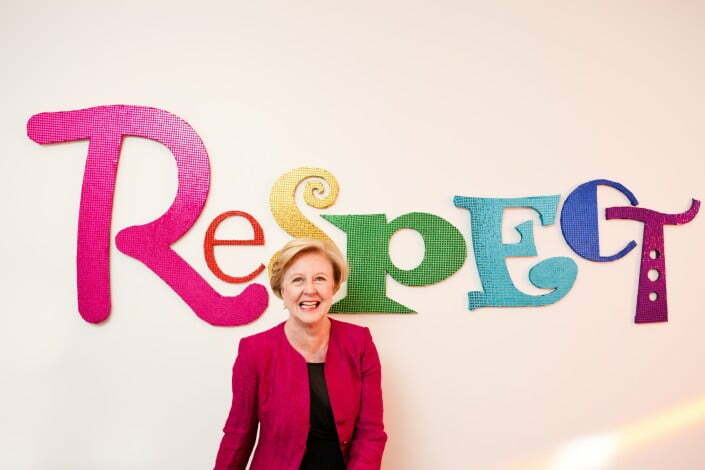 Gillian Triggs, Chair of Justice Connect, won enormous respect for her courage and fortitude in defence of human rights in her previous position as President of the Australian Human Rights Commission. This despite being subjected to unprecedented attacks and pressure from government ministers and their representatives. Professor Triggs was catapulted into national headlines when she released a report on children in immigration detention. Tony Abbott, the then Prime Minister, Attorney-General George Brandis, and the then Immigration Minister Scott Morrison declared that the report was biased, that they had lost confidence in her and that she should resign.
" You have to have a beard to be a leader in Antarctica." It was this statement that sparked the indignation and the imagination of Fabian Dattner and led to an unprecedented expedition of 75 women scientists to Antarctica. 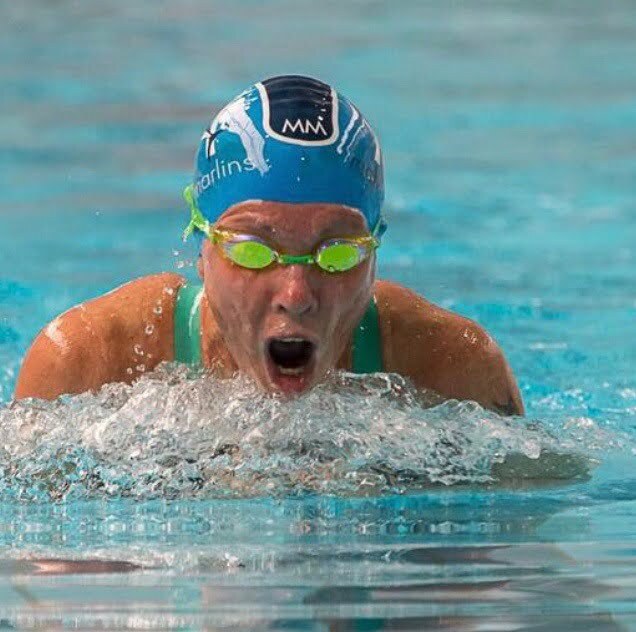 She also holds 9 National records in freestyle and breaststroke in her age group 65-69 years. That's just in the swimming pool. In ocean swims she was the female wInner of the Cousins Travel Open Water 'Ocean' swim series 2016/17 in 60-69 age group. She has won her age group of the prestigious Lorne Pier to Pub race nine times. 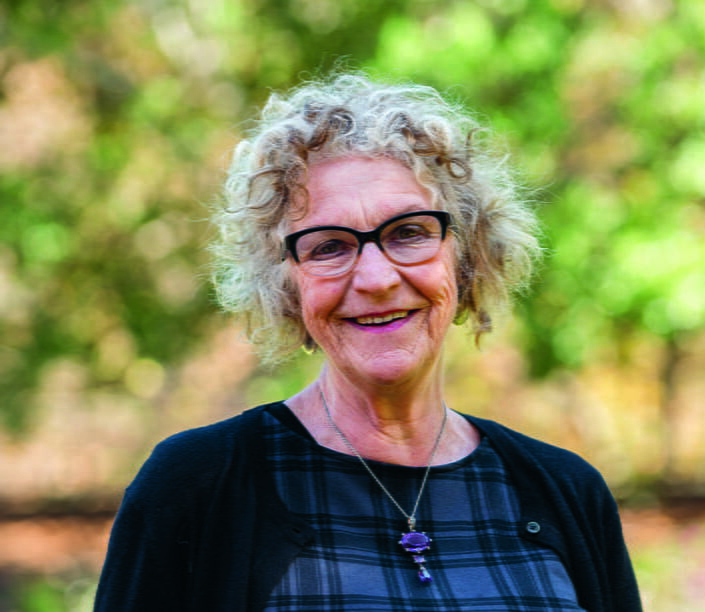 “ There are no signposts for women as they get older, “ says Renata Singer, author of the newly published book ‘Older and Bolder Life after 60 ’. Throughout their lives, women have followed all the usual signposts - going to school, university, entering a profession, having a job, getting married, having children, often going back to work. But when they hit their 60s, this generation of women enters unknown territory. Retirement, isolation, and babysitting the grandchildren, are not attractive signposts for them. 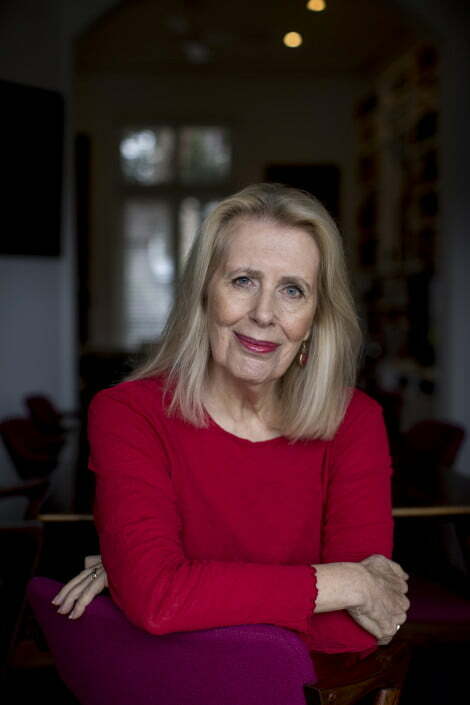 Di Morrissey is one of Australia’s most successful writers. She has written 23 best-selling novels and 2 children’s books. 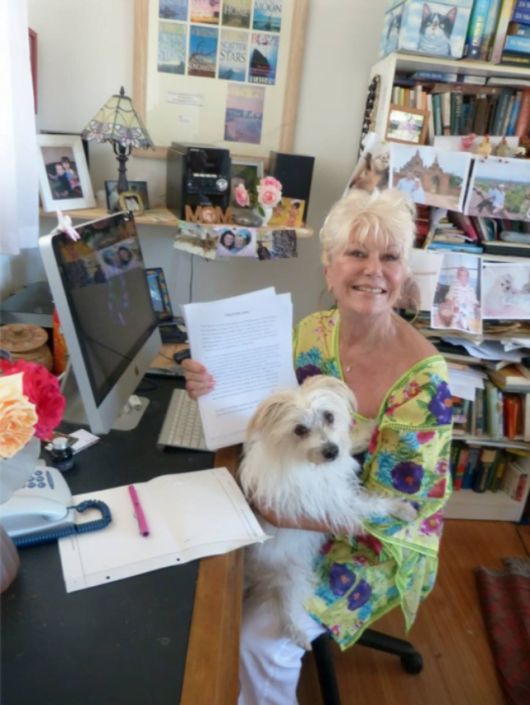 Each of her novels is anchored in a particular place that inspires her writing. When Tracey Spicer issued a call in October 2017 on Twitter for people to contact her if they had been subjected to workplace harassment and assault, she was astonished by the response. More than 1,500 people contacted her with their #MeToo stories. 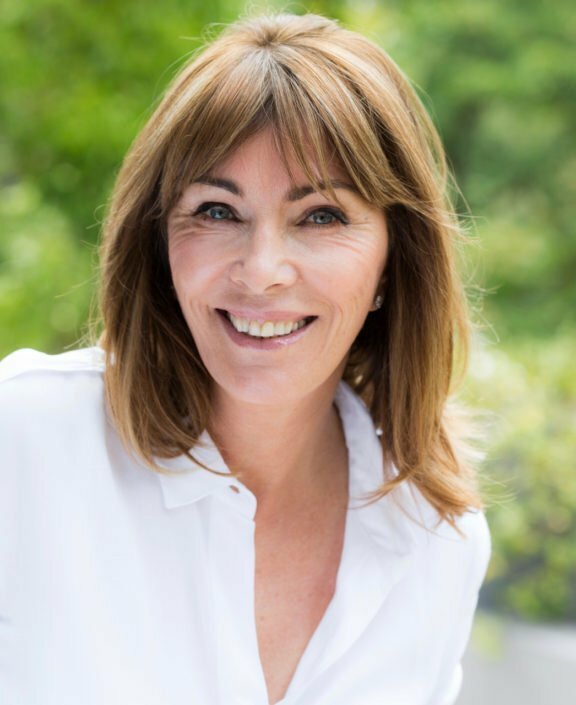 Tracey then in 2018 spearheaded the establishment of Now Australia with the aim of raising funds to provide counselling and legal support to victims of workplace abuse.